SouthPark Church's next event for 20s and 30s is happening on August 16 from 6:30-9:00. Are you looking to explore faith or dive a little deeper? We're partnering with CLT ONE so expect a crowd full of 20's & 30's! 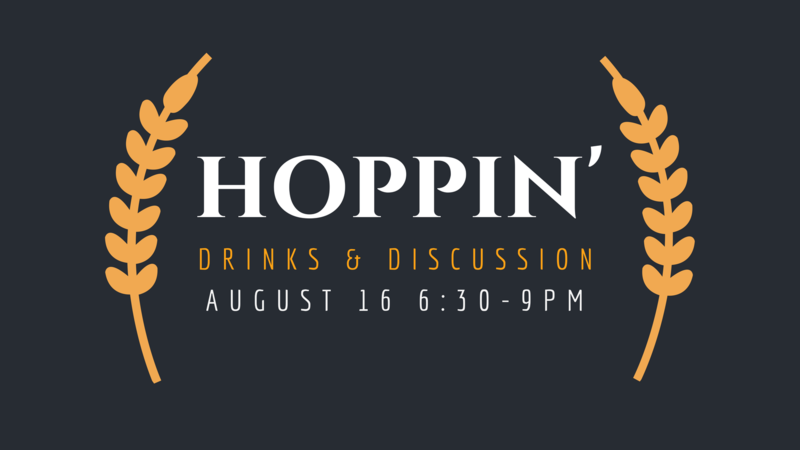 Grab a drink and join in the discussion as we meet to connect and talk about faith and life, then stay for some great live music. We look forward to seeing you there, address is 1402 Winnifred Street Charlotte, NC 28203. Look for Hoppin' on the corner!